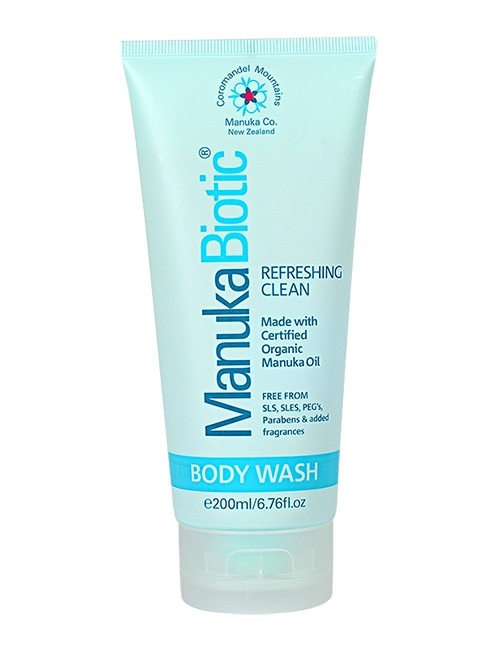 Manuka Biotic Natural Body Wash is expertly blended with the world’s only certified organic Manuka and Kanuka natural essential oils, both known for their purifying and potent antibacterial, antifungal, antioxidant and anti-inflammatory properties. 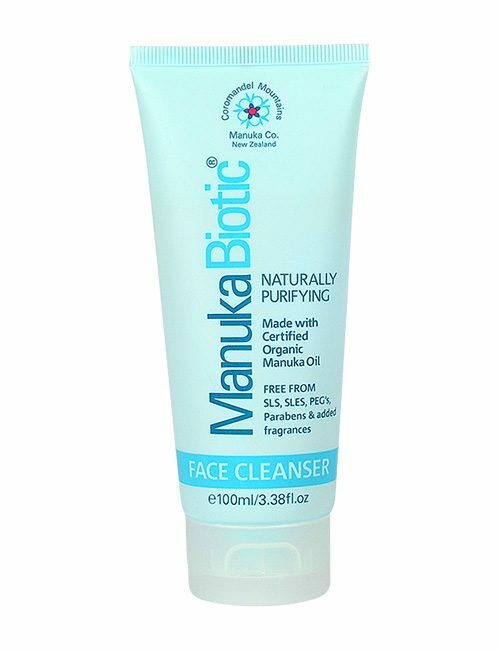 This naturally moisturising and deep cleansing wash has a fresh herby aroma. 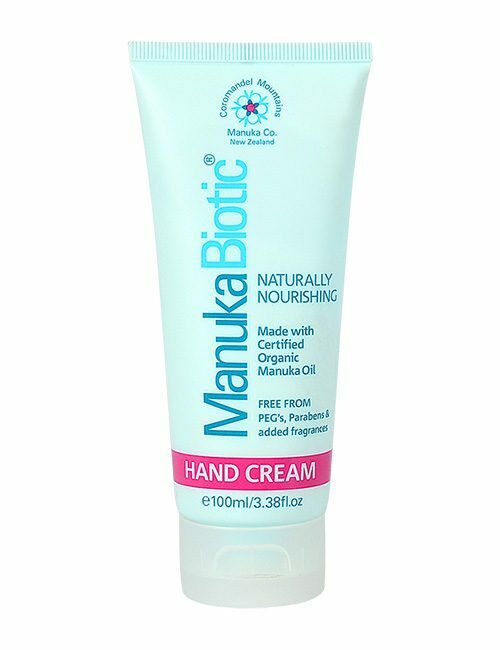 It is ideal for daily use in the shower, bath or basin to keep your skin soft, supple and healthy. Wet palms, and apply approximately a pearl-sized amount of Body Wash- a little bit goes a long way. Emulsify by gently rubbing palms together – creating a silky lather. Or, squeeze a small amount into the bath and swirl around to create a natural, organic, toxin free bubble bath for you or your little ones. Use daily for a unique shower or bath experience. 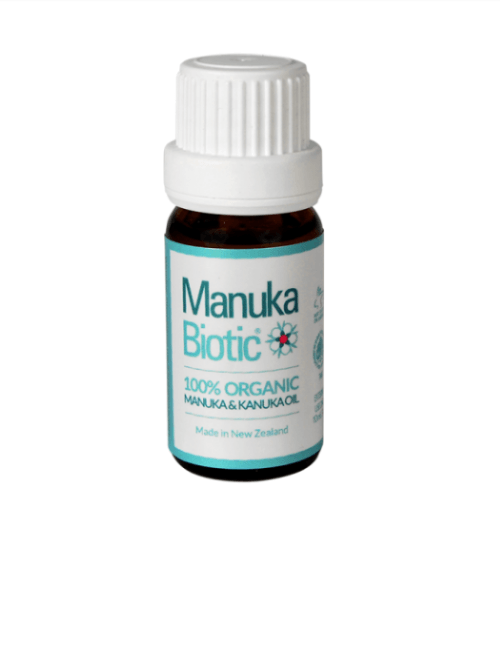 Manuka Oil Essential Oil with potent antibacterial, anti-inflammatory and antimicrobial properties.Fights bacteria and keeps the skin clean and healthy. Glycerine Helps preserve the skin’s moisture. Kanuka Oil Essential Oil used for its antibacterial and anti-inflammatory properties with a great fresh scent. 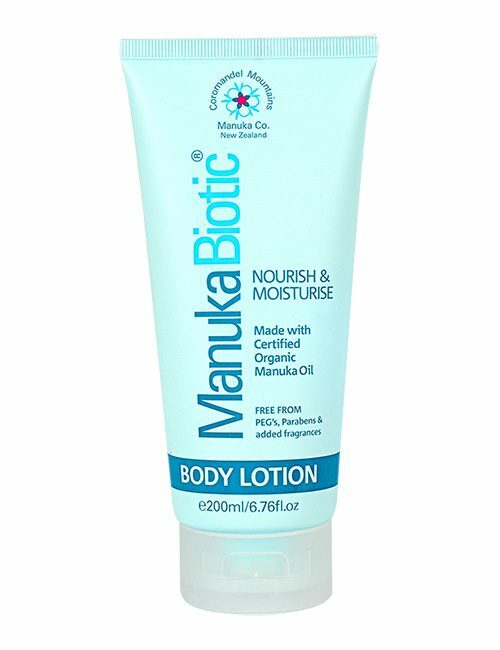 Soothes and cleans leaving the skin feeling invigorated.